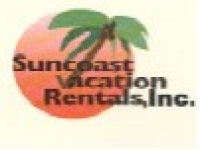 Suncoast Vacation Rentals, Inc. serves the Gulf Coast area handling seasonal and short-term rentals, as well as Property Management. We specialize in vacation rentals in Dunedin. Closest motel to Honeymoon Island State Park and Caladesi Island State Park. Quaint apartment and efficiency style motel near downtown Dunedin and convenient to beaches. A boutique waterfront resort with access to the Gulf of Mexico. Only hotel on the Pinellas Trail. Convenient to Downtown Dunedin an beaches. 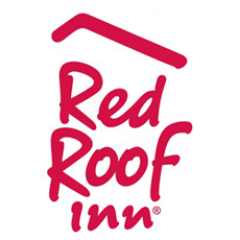 Great lodging at economy pricing. Close to all the major area attractions. 6 miles from Honeymoon Island beach.